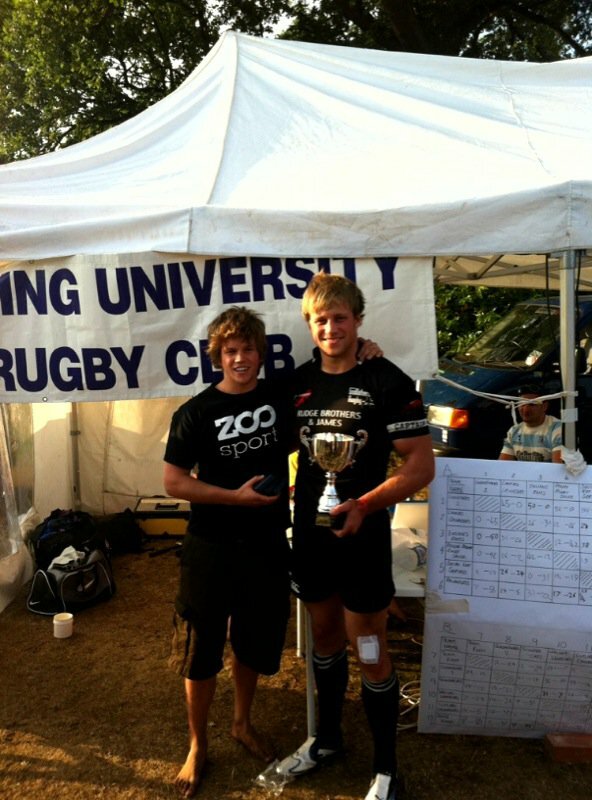 During our 20 year history we have have enjoyed great success on the field at tournaments throughout the UK and Europe. Below is just a taste of where we have been and what we have done over the years. Ashby 7s - (Plate Runners Up). 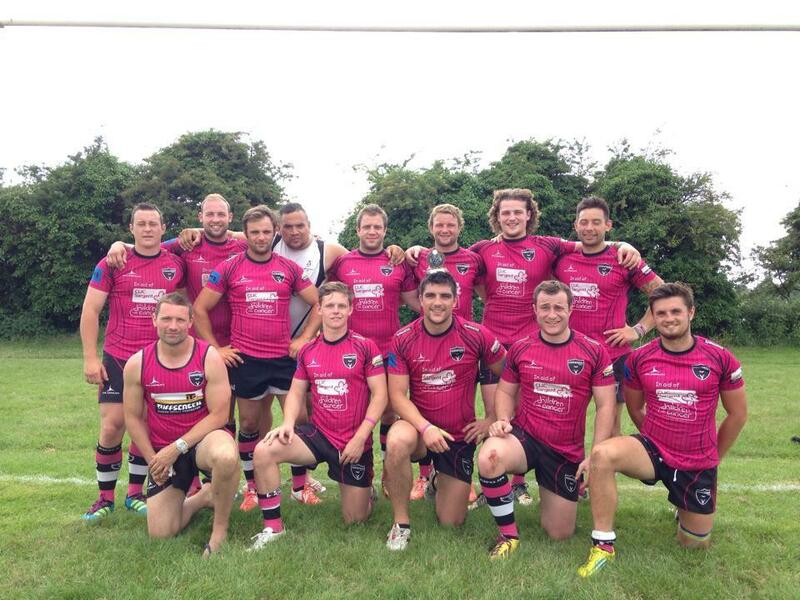 West Country 7s (Cup SF x 1) . Warsaw 10s (Cup Winners x 1).